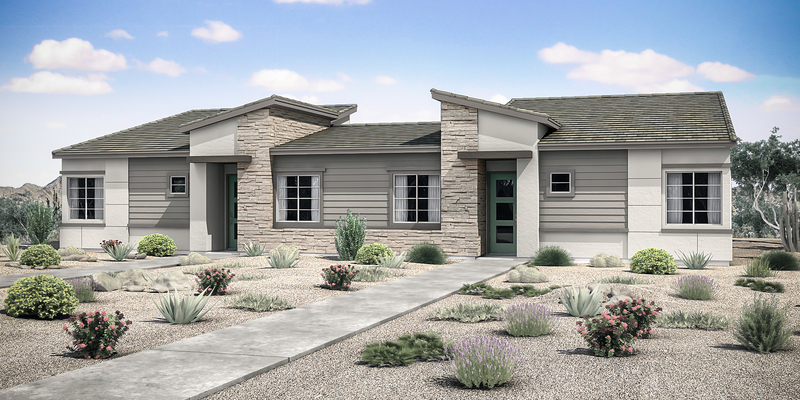 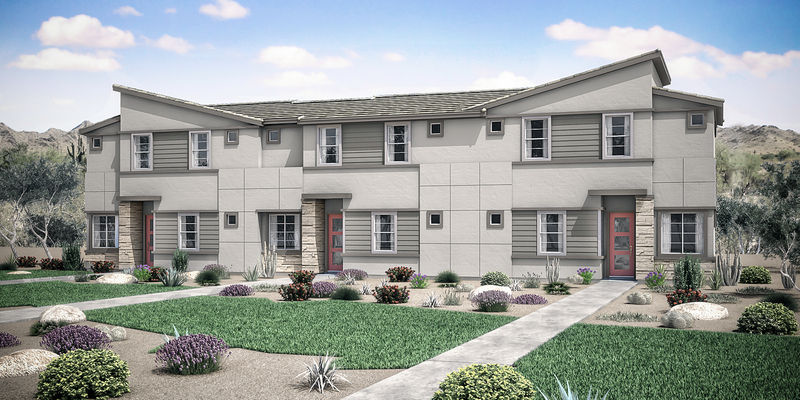 Baseline & 16th, LLC features 86 newly constructed multifamily units on 6.7 acres in Phoenix, AZ. 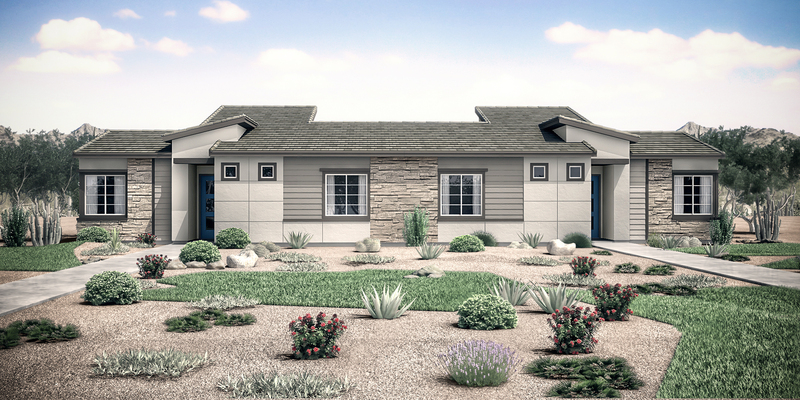 The units consist largely of single story duplexes, as well as two story triplexes. 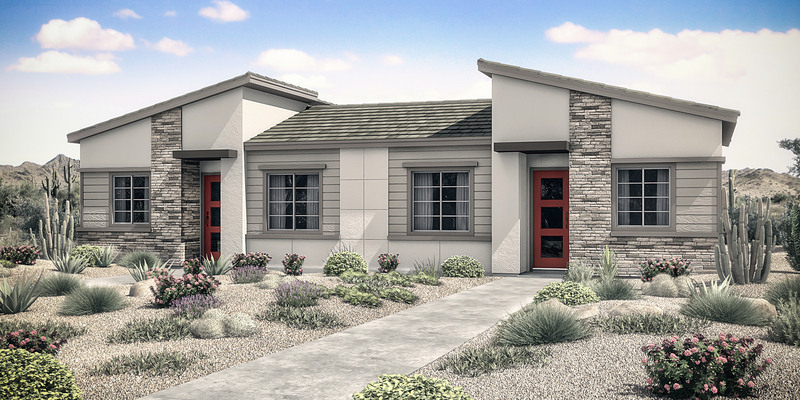 The property will break ground in 2019 and be completed in 2020.